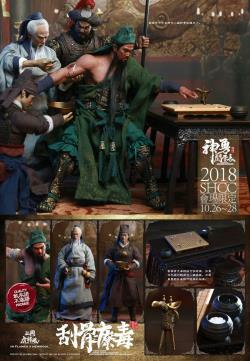 PREORDER ENDS BY 4 DEC 2018. 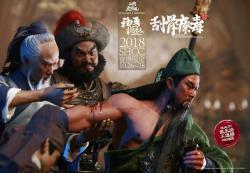 STOCK RELEASE ESTIMATION IN APRIL 2019. 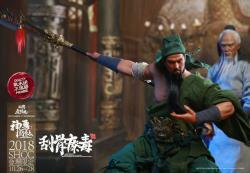 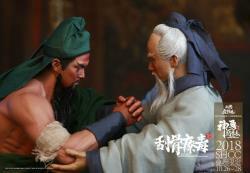 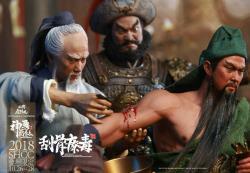 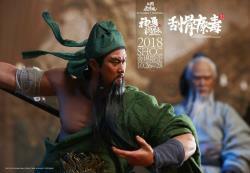 -This collectible set is not included Zhou Cang and the green dragon crescent moon blade. 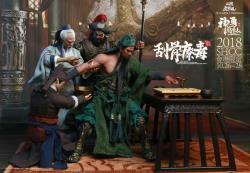 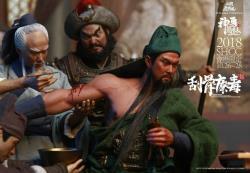 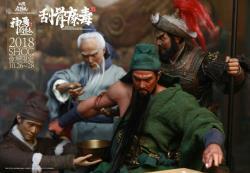 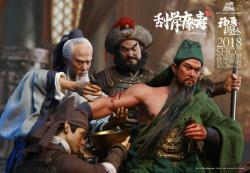 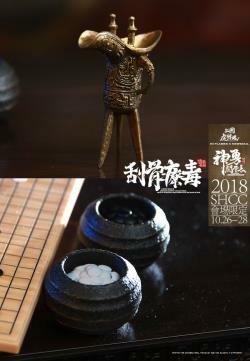 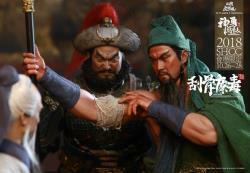 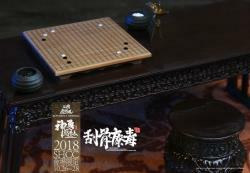 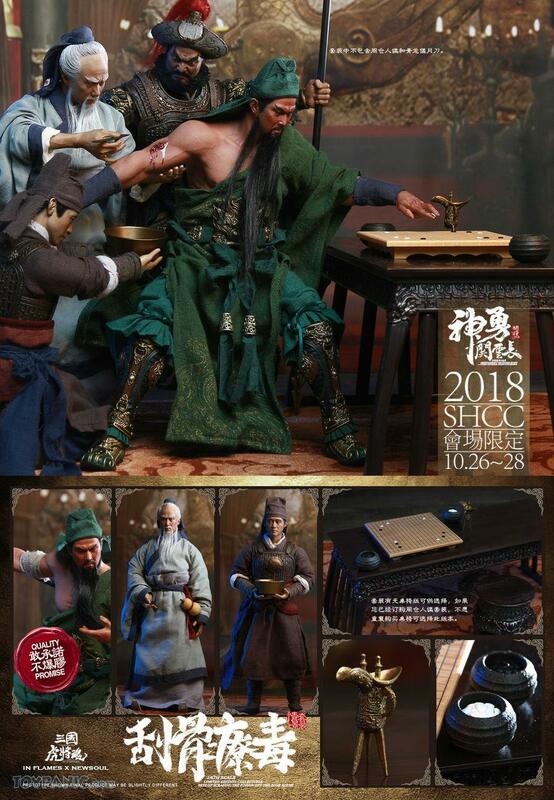 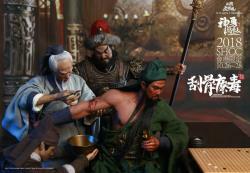 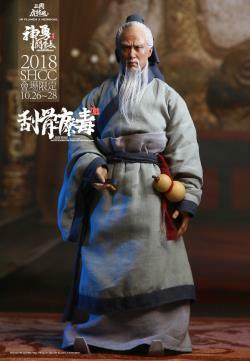 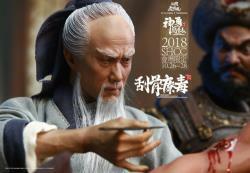 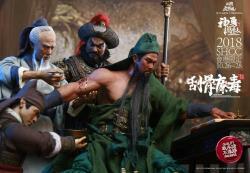 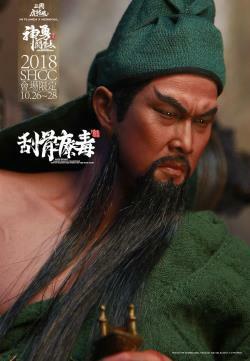 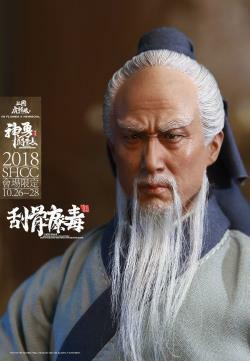 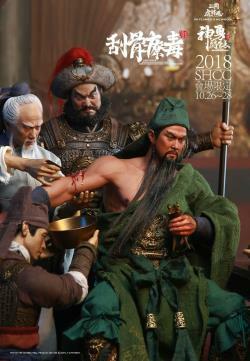 -If you have ordered a “Zhou Cang & Guan Yu’s Night Reading Scene”Collectible Set and you don’t want buy the writing desk or the Foot-stool, you can choose the collectible set without the desk and stool. 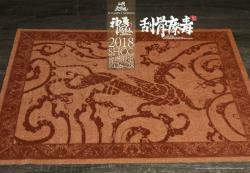 "Great item! 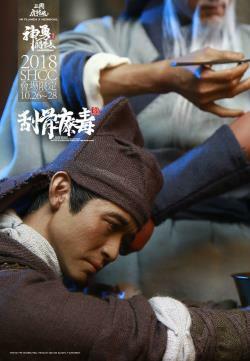 item was pack well and arrive safely! 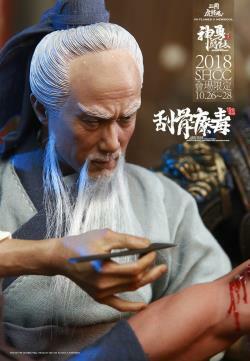 Sure will buy again! 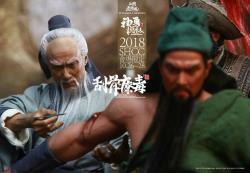 Thank you Toypanic!" 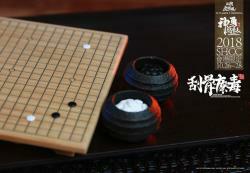 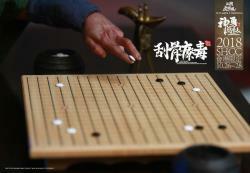 "evrytime....d items reaches me in good shape....thats good."